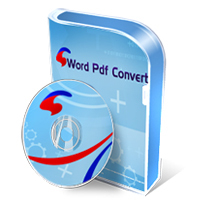 Text to Pdf Converter&Creator is designed to meet all your needs of converting text to pdf. With the cool interface, you can finish converting effortlessly. It is the easiest to create pdf format from different document formats including doc, docx, docm, txt in batch mode.Compared to our competitor,it is good at converting different file formats to pdf in batches once.The process is not only fast but also has high good output quality.The conversion will be as original as an original format and all this comes with this effortless user friendly software. The low price and powerful functions are accepted by the individual and collectivity.Free download it now and enjoy its perfect functions.